The Divergent Life: FIRST MOVIE STILL: Shailene Woodley Faces Knives in Divergent! 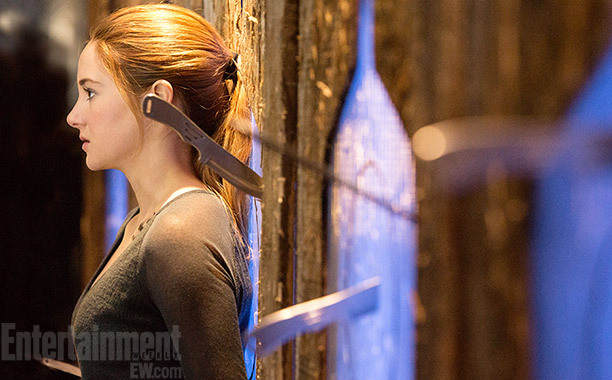 FIRST MOVIE STILL: Shailene Woodley Faces Knives in Divergent! 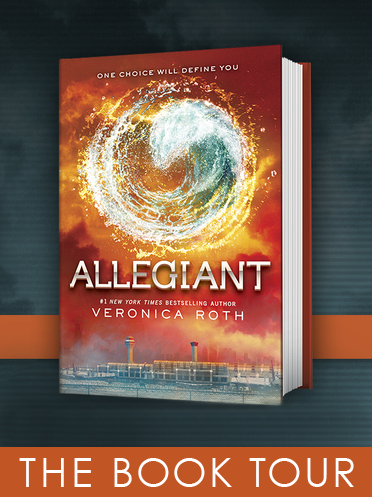 From EW: Divergent, the highly anticipated adaptation of the first book in Veronica Roth’s best-selling YA series, only recently began filming on location in Chicago. But Shailene Woodley, who stars as heroine Beatrice “Tris” Prior, tells EW that the younger members of the Neil Burger-directed movie — which includes Ashley Judd, Kate Winslet, Theo James and Zoë Kravitz — have already clicked. 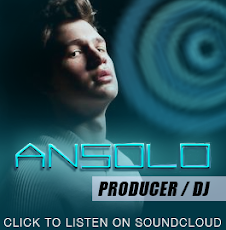 Divergent takes place in a dystopian future where society is divided up into five factions. In this exclusive photograph, Tris is taking the place of a fellow Dauntless initiate, and must stand still while knives are thrown at her head. “It’s about being selfless and standing up for what’s right,” Woodley says. But don’t worry about those knives: “They’re just rubber,” she says.